Ernest Ng is a content creator and webcomic artist known for starring in local YouTube videos and also known for his webcomic series—“Bro, Don’t Like That La, Bro”. 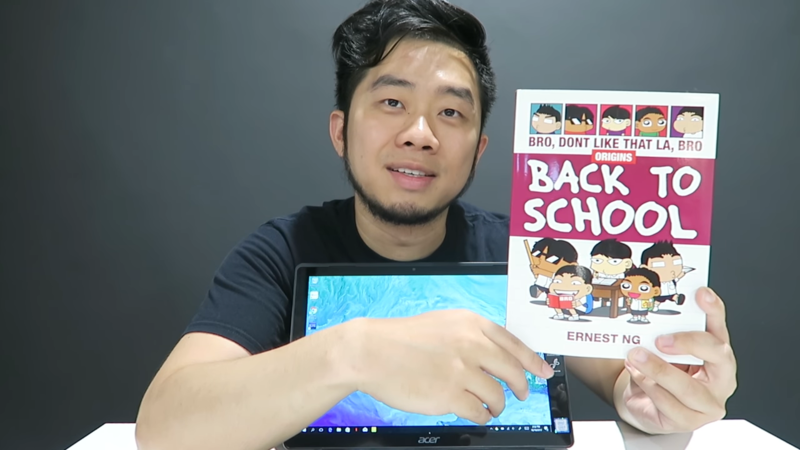 Ernest Ng makes webcomics about his life with his bros and has made it into multiple books, being on the top of the best-seller list for almost an entire year in 2014 when he released “Back To School”. As the movie business continues to bring superhero movies to the forefront, the “source stories” of said movies—comic books—are seeing their own moment in the spotlight. Social media platforms such as Twitter and Tumblr provided new places where fans could talk about comics and webcomics act as a possible free gateway to professional comic books. In the past 10 years or so, webcomics have become more and more accessible with more appearing on social media as a “meme” format. As I scrolled through Facebook during my younger days, I chanced upon this webcomic called “Bro, Don’t Like That La, Bro” by Ernest Ng. You might have seen him before in many videos from Jinnyboy to MacamYes Studios YouTube videos. Ernest is a Malaysian webcomic artist and content creator. Apart from starring in videos with more than a million views, he is also famously known for being a “security guard” thanks to his acting in certain videos with his famous “no no no” line. 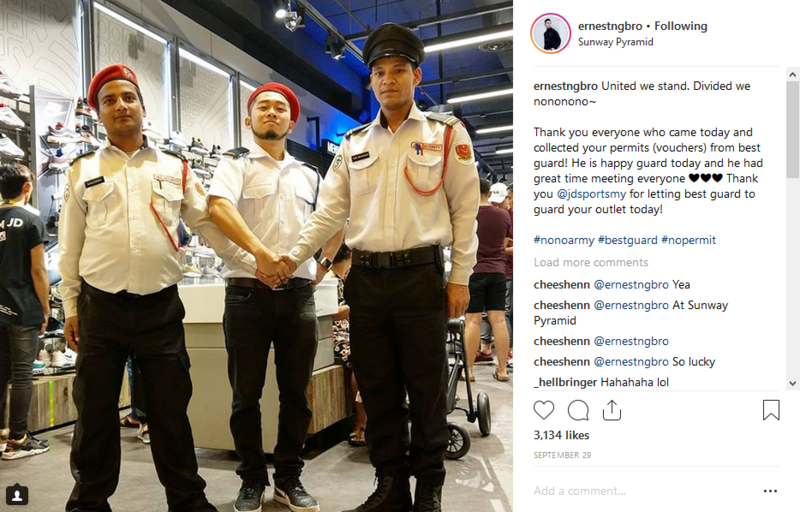 He was even “hired” by JD Sports Malaysia to work as a security guard at their Sunway Pyramid outlet. Ernest said that he began drawing comics at the age of five, spurred by his love of Saturday morning cartoons and Scooby Doo, he wanted to recreate episodes through comics. “I remember drawing on a piece of paper of just 12 frames, you know how the gang finds the ghost in the carnival and actually it was just a human underneath a mask and they solve the case,” Ernest added. 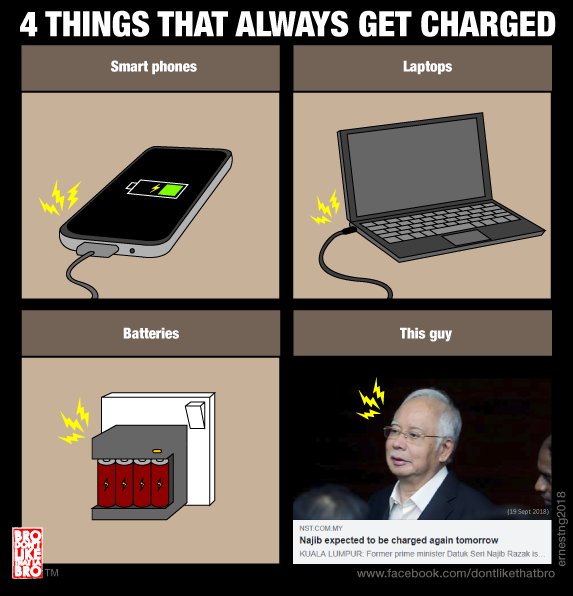 Now his webcomics have become one of the most shared in Malaysia, with over 120,000 likes on the Facebook page for Bro, Don’t Like That La, Bro. He has even turned his webcomics into a bestselling book (‘Here Comes The Bros’, 2014) and has launched a prequel spinoff, “Bro Don’t Like That La Bro, Origins: Back To School” (2014) and also another one in 2016 called “My Bad Bromance”. His books mainly focus on him and his adventures with his four “bros” he once lived with in Subang Jaya, Selangor: overly laid-back Shamus and his culinary-loving brother Jamus, absent-minded but musclebound Jon, and the unpredictable, perverted Daryl. His career in making webcomics began back in 2010. He started posting webcomics on his blog but has now pivoted towards Facebook; his last blog post was on February 2017. “So then I realised that these guys are idiots and let’s show the world how idiotic they are, so that’s how they inspired me to draw the comic,” he joked. “Initially I wanted to write out our adventures in a blog format but then realised that I tell stories better through pictures, hence the comic format was chosen and it has been that way ever since,” he said. For now, Ernest doesn’t draw much about his bros anymore, but his webcomics are now more centered towards trending topics such as politics and sports. He also has plans to launch another book about his bros next year. In total, he’s sold above 100,000 copies of his books since 2013. “I will post more trend based topics online and comics about my life will be in the books. Hopefully the next book will be out early next year,” he said. 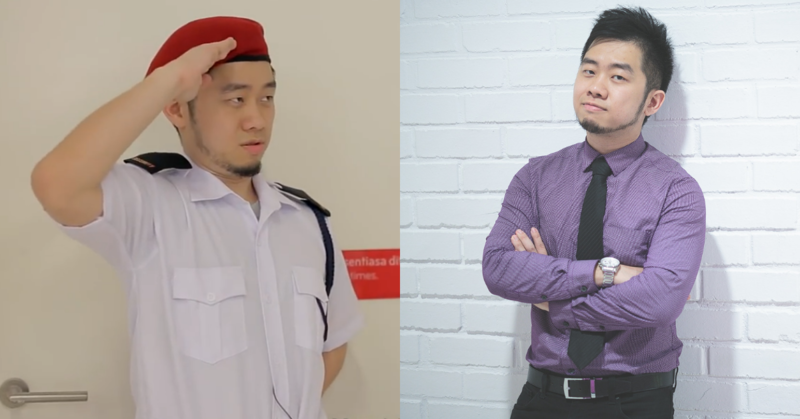 Ernest doesn’t just draw comics for a living; he also has to juggle his other job roles such as running the production house MacamYes Studios with Dan Khoo. He also has to keep up-to-date with the latest news as his webcomics are based on trendy topics and his biggest challenge revolves around that as he has to manage his time to consistently draw at his best. “Sometimes I get an idea but it took too long for me to draw it out and by then, I myself find the joke not funny or not relevant anymore,” said Ernest. He has to allocate different sections in his day for different responsibilities. “Basically I separate my time for comic and videos into segments daily. Morning is the time I read on news and come up with a new comic piece and in the afternoon till evening I work on videos,” he explained. If you would like to know more about Ernest Ng and his webcomics, you can check out his social media here. You can also check out his books at all Popular Bookstores nationwide in Malaysia, if you’d like to help him feed his sandwich addiction.